Four days of exhibitions. 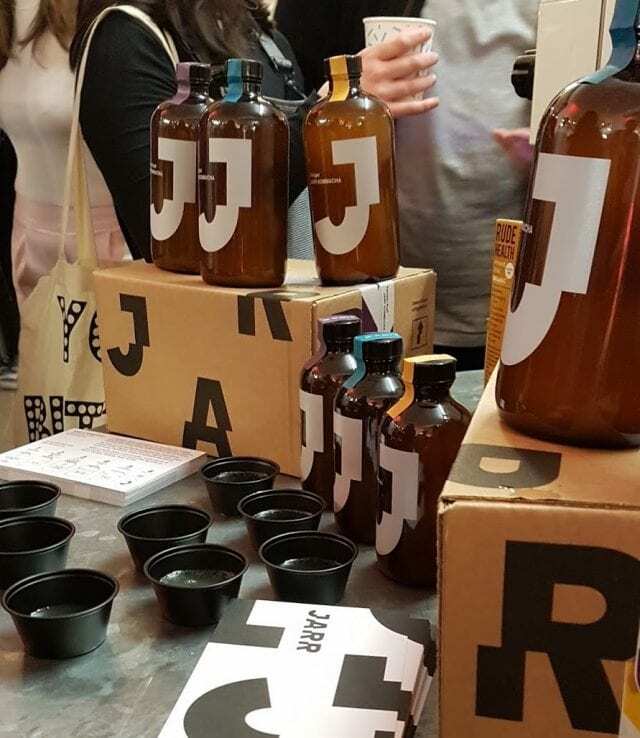 The Coffee Masters competition, Latte Art Live, home barista workshops, brew bars, the Roaster Village, the School of Chocolate, tasting rooms, espresso martini bars… Simply put, this year’s London Coffee Festival was a blast. 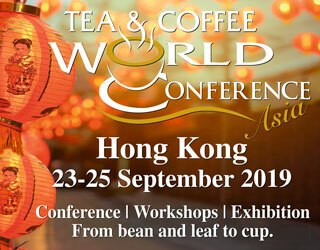 What’s more, from great roasts to your newest brewing innovations, you could find just about anything related to coffee. Here are six products that I personally loved, and I’m sure you will too. 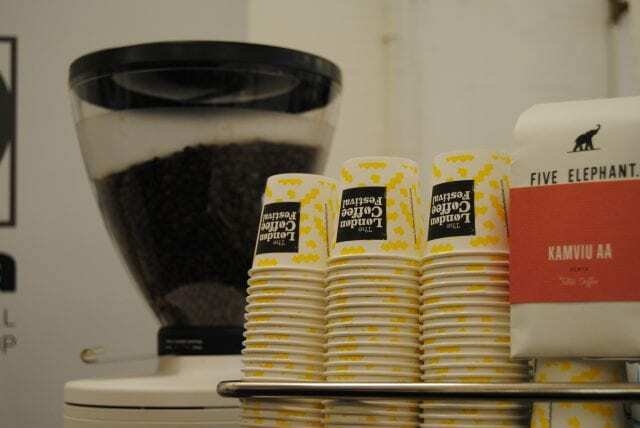 The London Coffee Festival: coffee everywhere for 4 days straight. 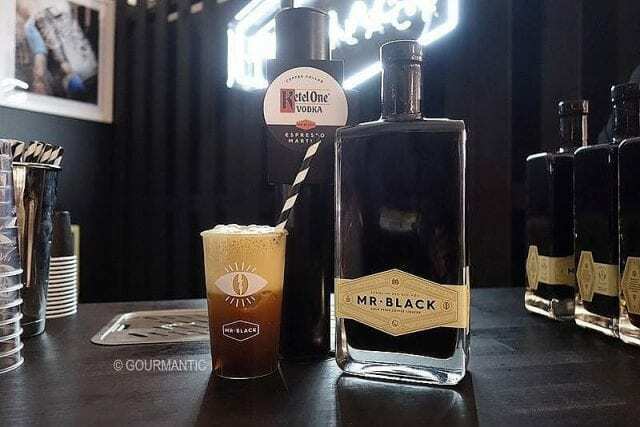 Coffee spirits rarely use actual coffee, but this cold brew liqueur is one of the exceptions. 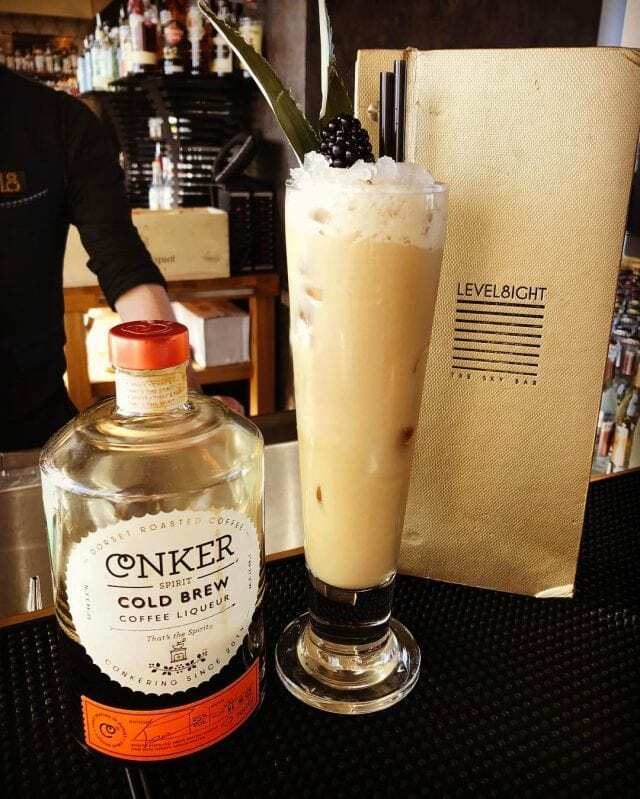 Dorset’s first gin distillery has come out with a new recipe, one with with the rich complexities of espresso. 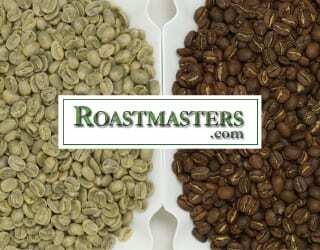 They use specialty Brazilian and Ethiopian beans for a distinctive, but delicious, taste. 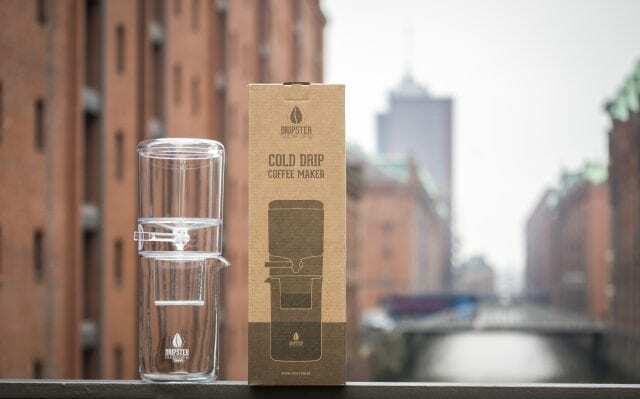 Speaking of cold brew, this cold brew dripper allows you to choose exactly how fast you’d like to extract your coffee (although the makers recommend between 0.5 and 2 drops per second, with a brew time of 1–2 hours). There are many cold brew and cold drip coffee makers out there, but this one is easy to use for home baristas. What’s more, it’s easy to clean and you’ll never have to change the filter – it comes with a steel mesh one. Water covers around 71% of the earth’s surface – but if there’s one place you don’t expect to find it, it’s in the desert. 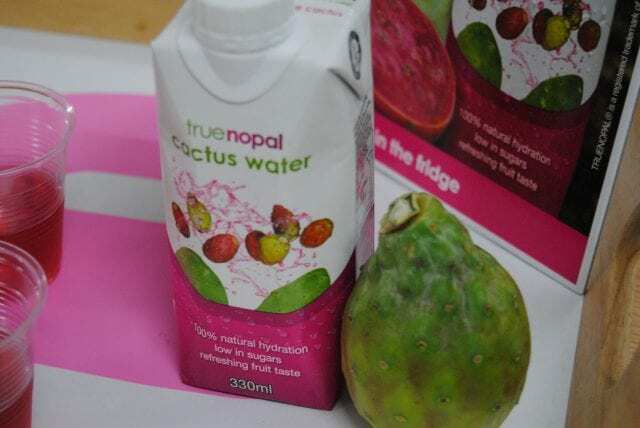 truenopal cactus water, however, is an exception. And this 100% natural water is delicious. Why is water on this list? Because after drinking all that coffee, I was desperate for some hydration, and the taste profile of this drink took me by surprise. Despite having no added sugar or preservatives, it possessed a touch of sweetness. Cactus water: sweet and refreshing. When drinking coffee’s just not enough, what can you do? Eat it. And having it available as a spread is just so easy! 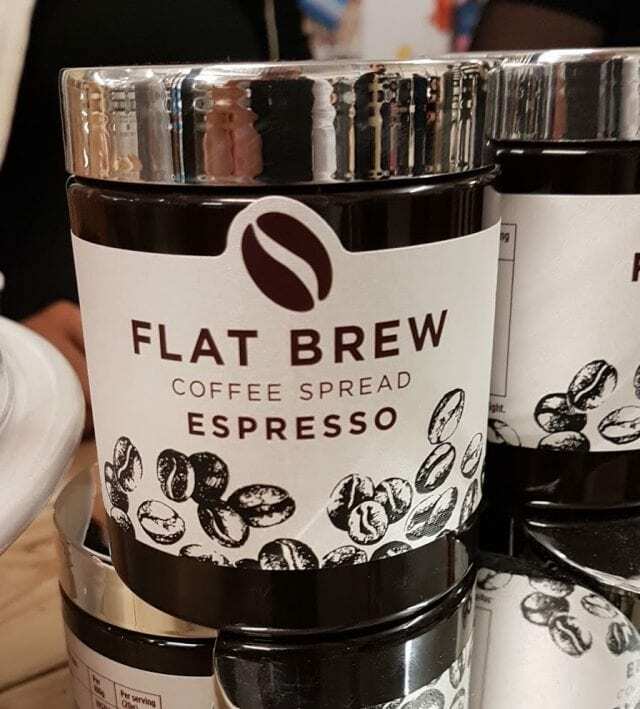 It would be easy to dismiss coffee spread as a gimmick, but I sampled it and it lives up to the hype. The texture is similar to peanut butter and jelly: soft and creamy. As for the flavor, the coffee stands out from the first bite. The spread has a sweet aftertaste with a hint of chocolate, just like a great espresso. “Kombucha”: the name demands your attention. And so does the concept. This nutrient-rich drink is raw fermented tea. Breaking that down a little more, it’s a combination of tea, water, sugar, and a “scoby” – a symbiotic culture of bacteria and yeast. These ingredients are mixed and left to ferment before being bottled. When I tasted it, it had come straight out of the ice box, leaving it cold and refreshing. Although it has a minimal amount of alcohol in it, the percentage is so low (<0.5%) that most consider it a soft drink. The result: a refreshing savoury tea that’s just a little bit bubbly. I know, I know, this is the second coffee-based alcohol on the list. But I couldn’t not include this one. The drink has been around since 2012, and its process ensures the best coffee notes make their way into your glass. 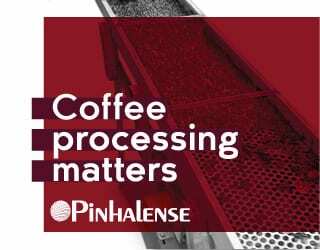 The Australian company uses a slow cold extraction that takes around one day, with beans from Ethiopia, Brazil and Papua New Guinea. 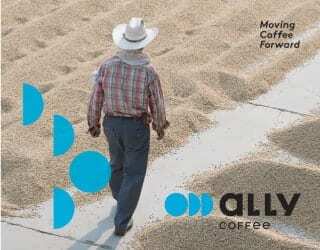 After the brewing and pressing process has been completed, they blend the coffee with a grain spirit. This enables the drink to maintain a rich coffee flavor. There were many great products at the London Coffee Festival, but these six all appealed to me. Why? Because they led me to look at coffee in a new way, while also possessing delicious flavor profiles. What were your favorites? Please note: All views within this opinion piece belong to the writer. The Dripster Cold Brew Dripper is a sponsor of Perfect Daily Grind. Perfect Daily Grind is not affiliated with any of the other individuals or bodies mentioned in this article, and cannot directly endorse them.